The Ministry of agriculture of China said on Friday that the country will produce 257,33 million tons of corn in the 2018/19 year, which is 20 percent more than forecast last month, amounting 215,04 million tons. The increase in the forecast was based on the latest statistics, according to the monthly report of China on evaluation of agricultural supply and demand. China, second largest world producer of maize, has sharply increased corn production over the last 10 years in November last year after the third national agricultural census. The Ministry on Friday also raised its forecast for consumption of corn in the marketing year that started in October, to 285,28 million tons, up 34.48 million tonnes above its previous estimate. 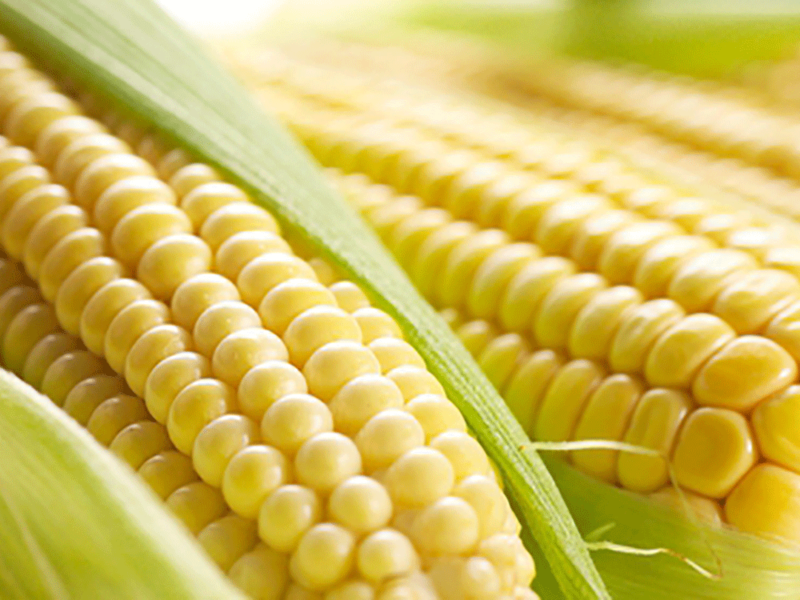 Corn imports for the year is estimated at 1.5 million tons compared with a previous projection of 2.5 million tons. The shortage of corn ending stocks in China in the 2018/19 year is estimated at 26.5 million tons against the previous forecast of 33.31 million tons. Soybean production in 2018/19 is projected at 16 million tons, compared with an earlier forecast of 15.8 million tons. According to the report, consumption of soybeans this year is estimated at 102,8 million tons, 3 percent less compared to 107 million tons in the previous year, since the series of outbreaks of African swine fever and reducing the level of protein in animal feeds reduced the demand for soybean meal. China has confirmed around 100 cases of African swine fever in 23 provinces since the beginning of August last year. The disease against which there is no treatment, no vaccine, is deadly for pigs, but is not dangerous to humans.